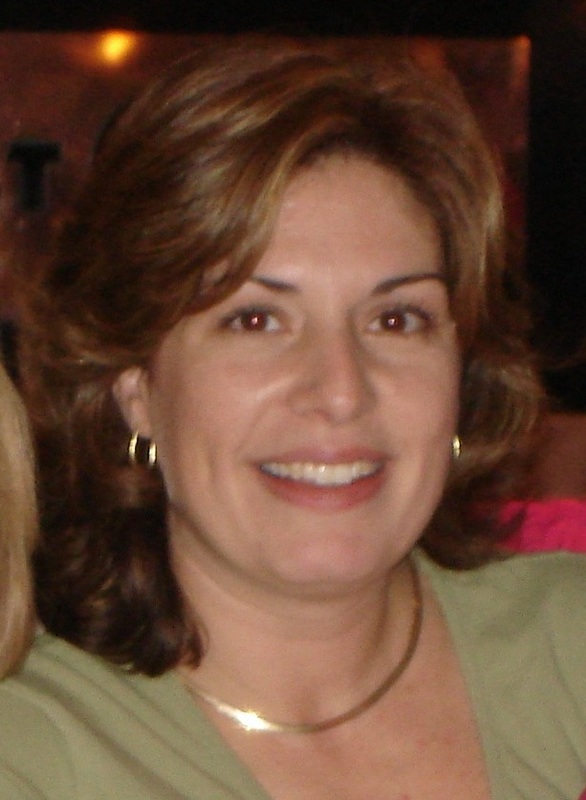 Since 1994, Deborah Ruscillo has been teaching courses at the university level on various themes of anthropology and archaeology. While living and studying the faunal remains from Mytilene, Greece from 1990 to 1995, she became affiliated with the Department of Anthropology at the University of the Aegean. Through this association, Dr. Ruscillo taught courses for the study abroad program organized by the School for International Training (SIT) in cooperation with American Universities. In 2000, having completed her doctorate at the Institute of Archaeology, University of London in the UK, she secured a tenure-track position in the Department of Anthropology at the University of Winnipeg until moving in 2001 to St. Louis. Since then, she has been Lecturer at University College, Washington University in St. Louis. Courses include Ancient Civilizations, Ancient Technologies, Food Culture, Archaeological Methods, Monsters, Zooarchaeology, and other courses in the sciences. She has also taught college prep in Environmental Studies, Human Biology, Anatomy & Physiology and Advanced Placement Biology and Psychology. Her enthusiasm for class themes has inspired students to continue their studies at the graduate level. In 2016, she was the recipient of the Heidi Hays Excellence in Teaching Award, and in 2018, she was a finalist for the Loeb Excellence in Teaching Science and Mathematics Award. She was nominated for the Dean’s Distinguished Teaching Award in 2014 and 2015 for her specialty in creating educational diversions in the classroom to augment student experience. Methods include designing group activities, workshops, hands-on assignments using artifacts, specimens, or casts, museum assignments, innovative uses of technology in the classroom, and unique assessments. The result is an interesting and interactive class that not only encourages better retention of the material presented, but activates critical thinking processes in each individual. Student participation in these activities creates a challenging environment that students appreciate and expect in the university setting. The change in format from class-to-class creates curiosity among the students which also encourages regular attendance. This rigorous and proactive environment has received consistently positive course evaluations. 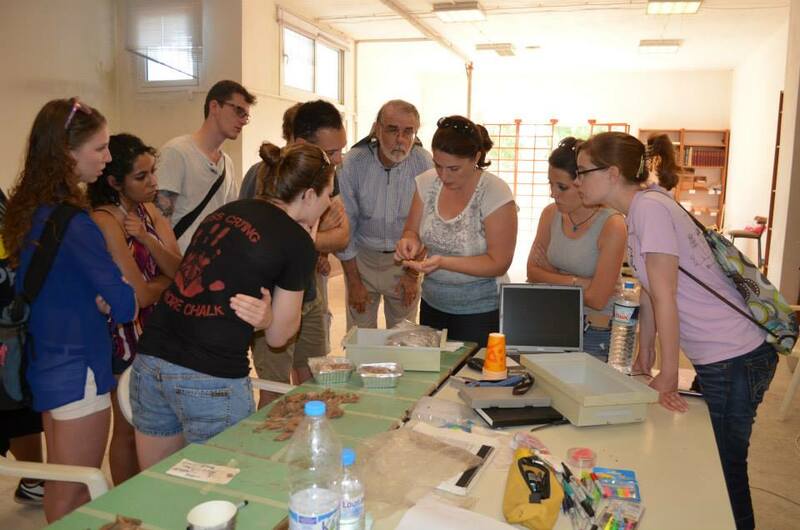 Dr. Ruscillo has also mentored several graduate students, particularly in zooarchaeology and field archaeology. Her involvement with the Iklaina Archaeology Project and PRISM provides opportunities for both graduates and undergraduates to explore and study archaeology as well as environmental and cultural sustainability. Dissertation topics are plentiful between these two projects.